With our new wireless access points, we offer efficient devices for use in companies for the first time. The white colored Devices are safe and efficient, so they are perfect for use in companies. The dual-band wireless technology offers an increased range of services and not only brings higher data throughput but also a larger area to supply. Up to 16 SSID and with a radius authentication, it let create different segments. Every SSID can be put individual rights and connection options, so a safe and selective use of the wireless LAN is ensured. With the included SNMP configuration and management software, it allows you to locate the right locations for your device and reach the perfect illumination. Depending on the device, you can mount it at the wall or ceiling and you can use it as a standard access point. ALL devices are PoE (Power over Ethernet) compatible. 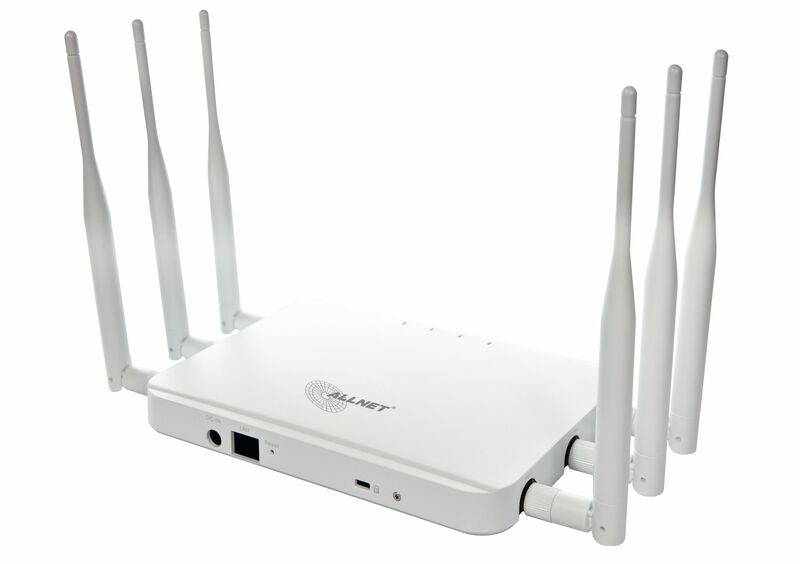 You can supply them with power and data at the same time with a speed up to 300Mbps. A free windows based management software is included, which helps the administrator for a fast installation and monitoring the Wireless LAN connection.